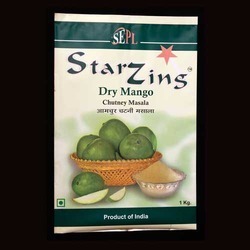 Pioneers in the industry, we offer 100 g laminated printed pouch, 1kg printed laminated pouch, rectangular laminated printed pouches, snack laminated printed pouches, laminated printed pouches and laminated printed pouch from India. 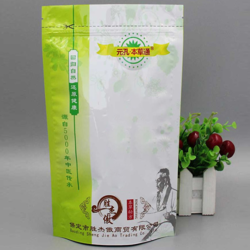 Backed by rich industry experience, we are engaged in offering our clients 100 g Laminated Printed Pouch. These printed films are manufactured by our workforce using high-grade material and advanced techniques in accordance with the quality standards. Also, our printed films undergo various tests by quality controllers to ensure its flawlessness. 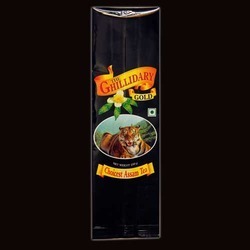 Customers can avail these printed films from us in various sizes. 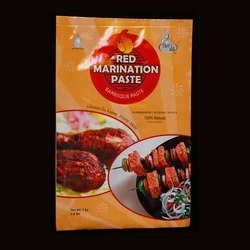 As per the variegated requirements of our clients, we are offering a 1kg Printed Laminated Pouch. Offered printed films are provided in numerous sizes as per the market needs. These printed films are manufactured utilizing contemporary machines and prime grade material. 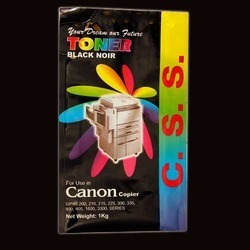 Additionally, the entire range of printed films is checked upon a series of parameters for supplying a flawless range. 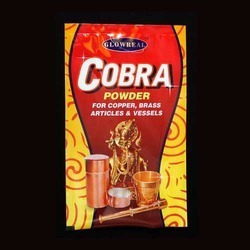 With the support of our competent team of professionals, we are able to supply a quality assured range of Rectangular Laminated Printed Pouches. The entire range of printed pouch is manufactured by optimum quality materials by our workforce keeping in mind the quality norms using finest material. 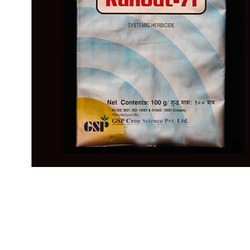 Offered printed pouch is checked by quality controllers on various numerous parameters for delivering a flawless range. This printed pouch is available from us in numerous sizes to choose from. 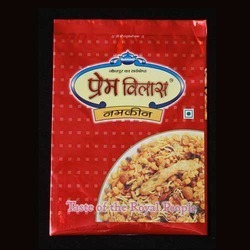 Owing to our years of experience and immense domain expertise, we are engaged in offering Snack Laminated Printed Pouches. Our offered printed pouches are checked at our end so as to deliver a flawless range. These printed pouches can also be customized by our workforce as per the market need. 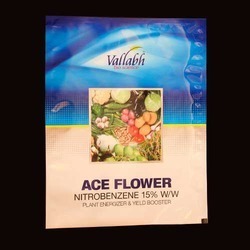 Offered printed pouches are manufactured by using quality approved material and advanced techniques. 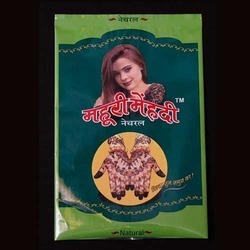 Owing to our expertise in this field, we are engaged in offering Laminated Printed Pouches. These printed pouches are manufactured by our workforce using high-grade material and advanced techniques in accordance with the quality standards. Also, our printed pouches undergo various tests by quality controllers to ensure its flawlessness. Customers can avail these printed pouches from us in various sizes. 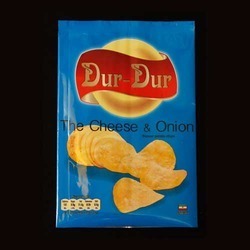 We offer Laminated Printed Pouch, which are suitable for various products.